Yes, SQL is an old language developed in the 70’s. But many great and lasting technological advances came about in that same decade. For this post, we sat down with Jonathan Balaban, a Metis Sr. Data Scientist who helped develop our Live Online SQL Fundamentals part-time course. 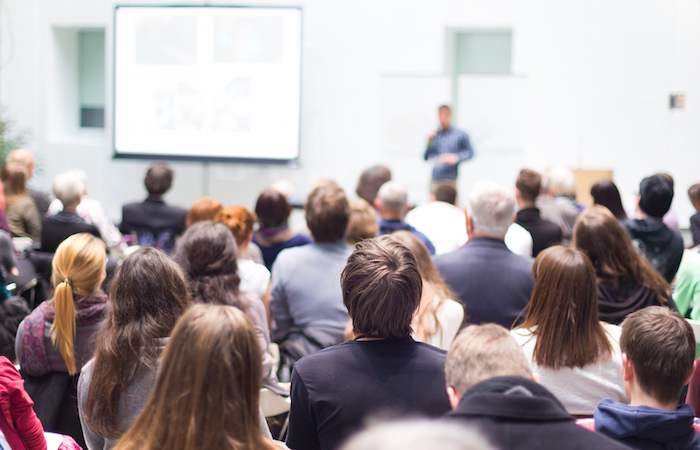 He discusses how he and others on the team came to develop this course based on bootcamp graduate feedback, why SQL is important to know, and why it’s likely to continue standing the test of time. In an interview with Course Report, current Metis bootcamp student Carolina Gonzalez discussed her decision to take the Metis Beginner Python & Math for Data Science part-time course before applying to the full-time immersive bootcamp. In this post, SwitchUp interviews Brendan Herger, a Metis Sr. Data Scientist based in San Francisco. Find out what he loves about teaching, about his passion for machine learning, and how he helped found Capital One's Center for Machine Learning. Trent Hauck is a Senior Data Scientist at Zymergen and the instructor of our upcoming Live Online Introduction to Data Science part-time professional development course, which kicks off January 22nd. Read about his career, his advice for new data scientists, and more. We had the pleasure of interviewing Senthil Gandhi, Data Scientist at Autodesk in San Francisco, where he built Design Graph, an automated search and completion tool for 3D Design that leverages machine learning. 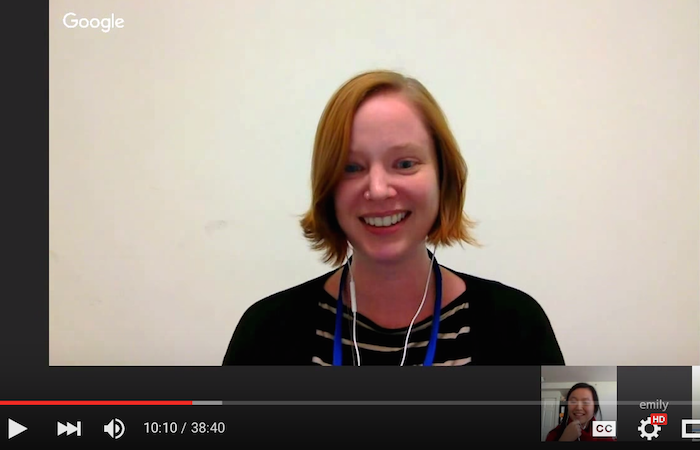 He discusses his work and gives advice to both current and aspiring data scientists. Omoju Miller is a Senior Data Scientist of Machine Learning at GitHub and the instructor of our upcoming Introduction to Data Science part-time course in SF. In this interview, she discusses how education ties into preparing for the "fourth industrial revolution" and discusses her career, which has been truly impressive thus far. Kevin Mercurio is a Data Scientist at Spotify and the Teaching Assistant for our upcoming Live Online Introduction to Data Science part-time course. We caught up with him recently to discuss his daily responsibilities at Spotify, his transition from academia to data science, the upcoming Metis course, and more. Mollie Pettit is a big believer in the power that visualizations can wield in helping people to understand data, which can often be otherwise complex and cumbersome. Currently a full-time Data Scientist at Datascope Analytics, she'll also be teaching our upcoming part-time Data Visualization with D3.js course in Chicago. We caught up with her to discuss her passion for data viz, her recent Star Trek-focused visualization project, what work inspires her own, and more. "It's more than just a deep learning or machine learning framework. It's a mathematical computation library. That means that it has the flexibility to be able to create and experiment with brand new models instead of just being stuck with out of the box models that some other libraries provide." We discuss Greg's journey into data science and the reasons behind developing his upcoming Statistical Foundations for Data Science & Machine Learning course in San Francisco. Listen to Becoming a Data Scientist, a podcast featuring Metis Chief Data Scientist Debbie Berebichez. She discusses her childhood in Mexico City, where she was not encouraged to pursue her passions of math and physics, and was instead nudged towards topics considered more "feminine." 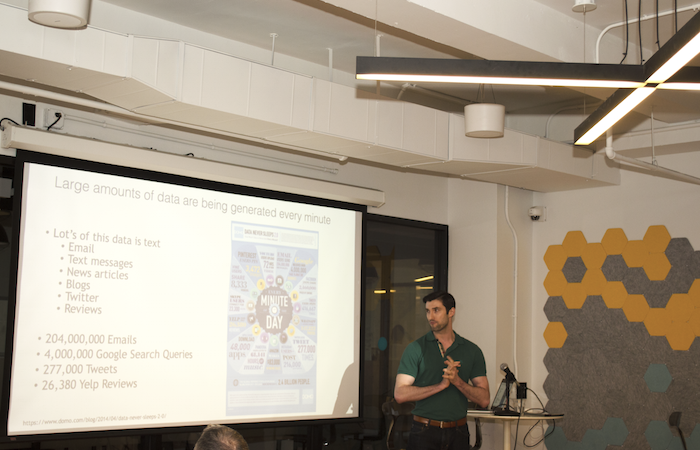 In the latest installment of our Speaker Series, we talk with Siddharth Motwani , Sr. Data Strategy Analyst at Priceline.com, before he gave his in-class talk to the Data Science Bootcamp cohort in NYC. 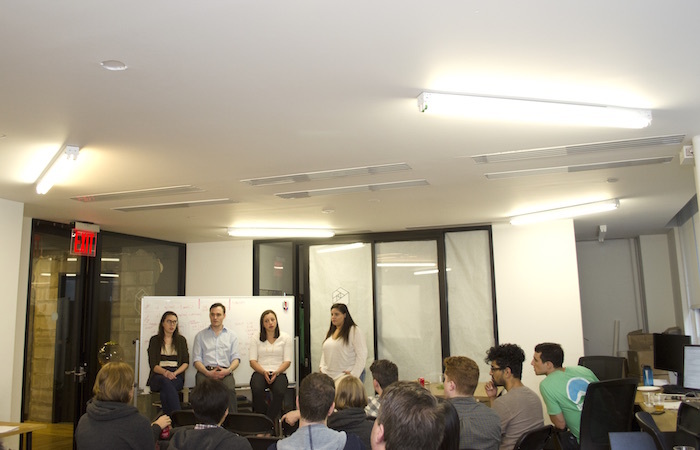 Five Metis alumni discuss their bootcamp experiences at last month's Open House in NYC and talk about their new data science jobs. We recently had Dave Robinson in class to discuss his experience as a Data Scientist at Stack Overflow. Metis Sr. Data Scientist Michael Galvin interviewed him before his talk. Here's their conversation. 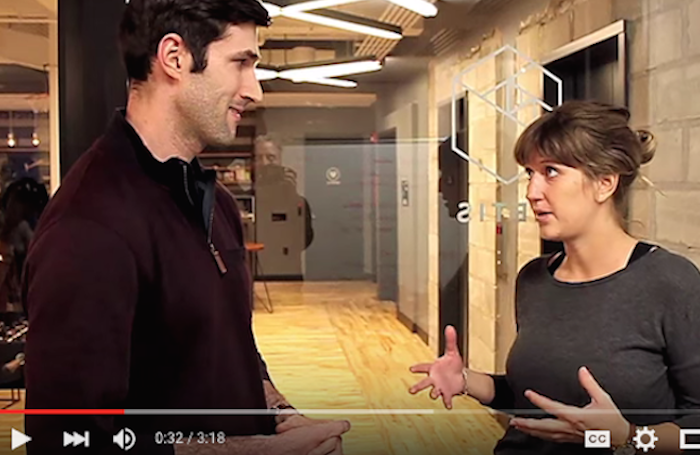 Liv Buli, Data Journalist at Next Big Sound, visited Metis NYC to speak to the Data Science Bootcamp students. Before her talk, she chatted with Metis Sr. Data Scientist Michael Galvin about her fascinating work. We welcomed Aurelia Moser, Community Lead and Developer at The Mozilla Foundation, as our first in-class speaker of the our winter Data Science Bootcamp in NYC. 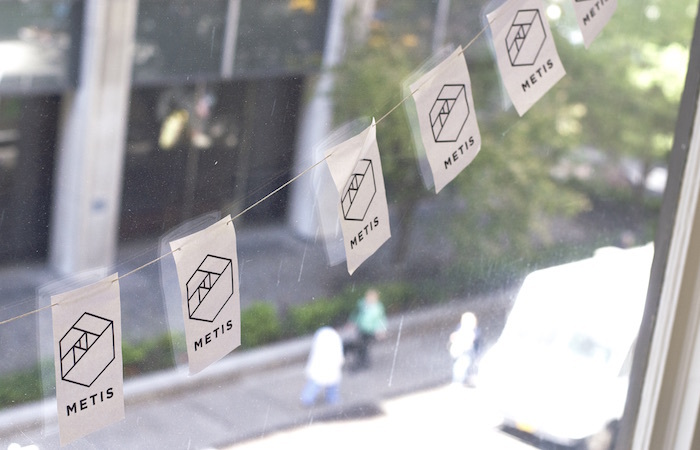 Course Report hosted a webinar with two recent Metis data science bootcamp graduates, asking them to describe their experience throughout the program, and more. 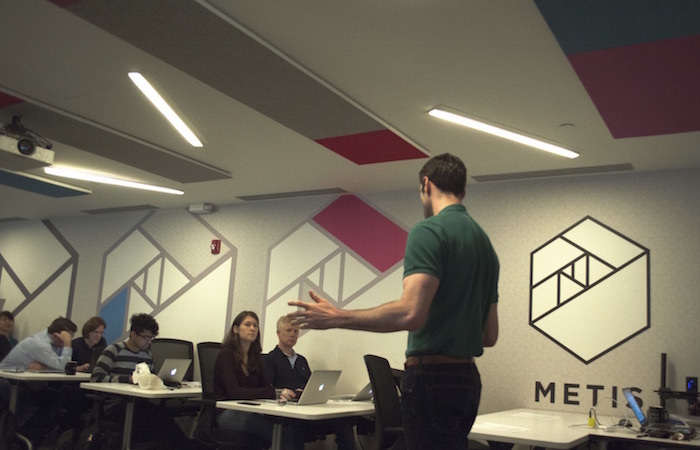 Cassie Kozyrkov, Data Scientist at Google, recently visited the Metis Data Science Bootcamp to present to the class as part of our speaker series. Ben Wellington is perhaps best known for his blog called I Quant NY, on which he tells the story of New York City through the data the city releases. Read an interview with him here.